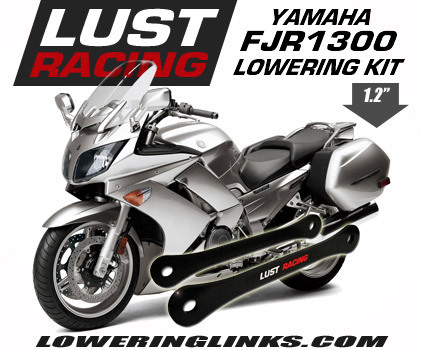 Lowering kit for Yamaha YZF-R3 year models 2015 to 2018. Lowers the rear suspension by replacing the rear shock spring retainer with a new lowering one. Manufactured out of stainless steel. Powder coated black. 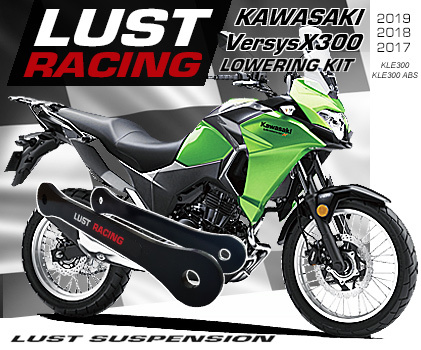 Lowers the suspension and the seat-height by 1″inch. Excellent accessory for shorter riders! Our low price includes FREE* worldwide shipping! 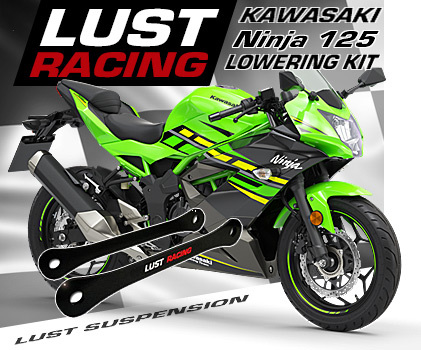 Order your Yamaha YZF-R3 2015-2018 lowering kit today! *Free shipping offer only valid in conjunction with purchase, if parts are returned actual shipping cost is deducted from the refund!